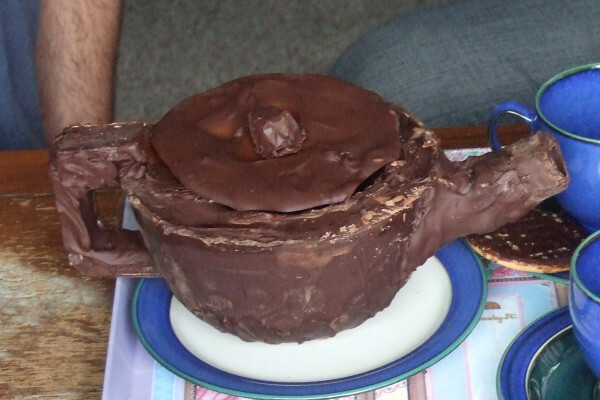 Is a chocolate teapot really useless? We built one to find out! How does popping candy work?